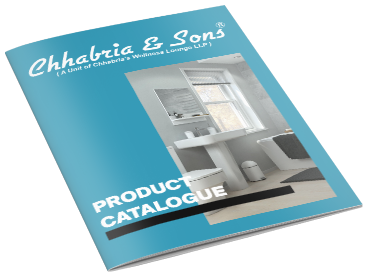 Chhabria & Sons dealer of Durato brand brings you the best in class full body vitrified tiles. 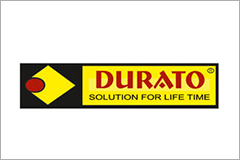 Durato is a well known brand known for its parking tiles, committed towards manufacturing a wide gamut of Durato Parking tiles, Bubbles parking tiles, Digital parking tiles, Vitrified tiles, Tab tiles, Gems ceramic tiles and more. Durato parking tiles are available in a lot of designs, patterns and colors to choose from, Download our Durato Exterior flooring catalogue to view all the products or to know more just visit your nearest Chhabria & Sons showroom.